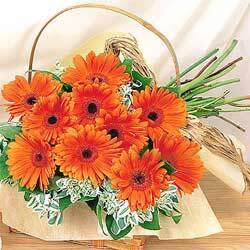 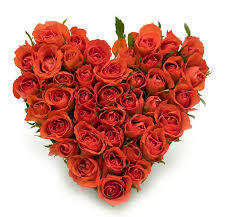 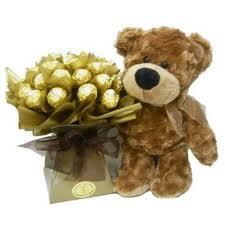 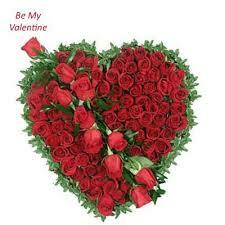 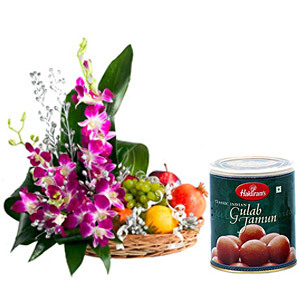 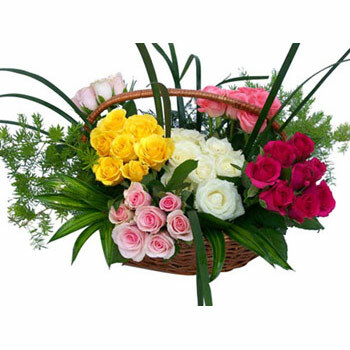 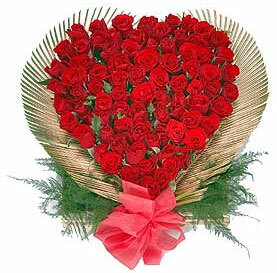 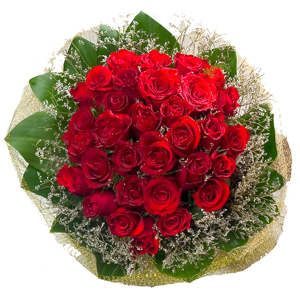 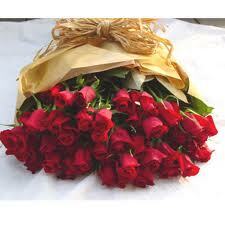 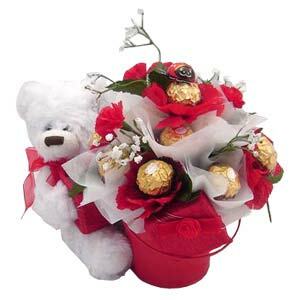 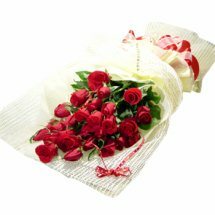 Valentine Flowers to New Delhi, Gurgaon, Noida. 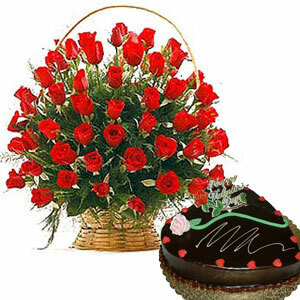 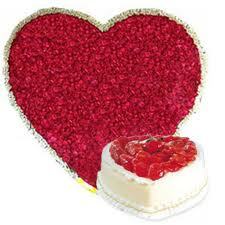 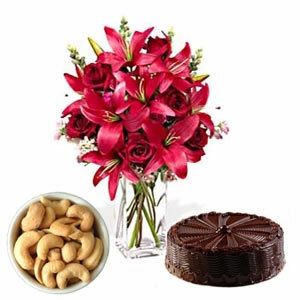 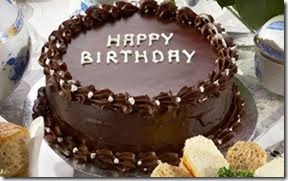 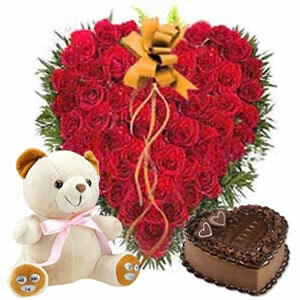 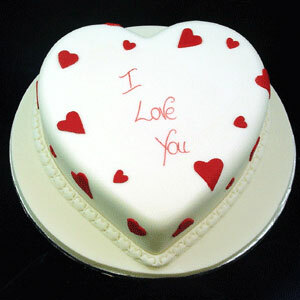 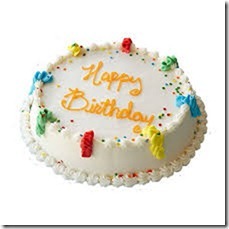 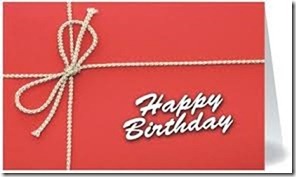 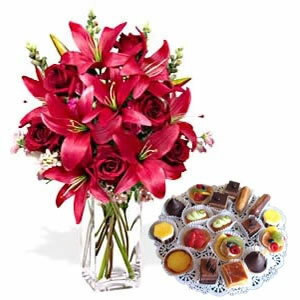 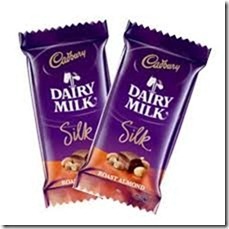 Sending gifts for valentine made easy with http://www.delhigiftsflowers.com/ We assure you of best bakery cakes with fresh blooms. 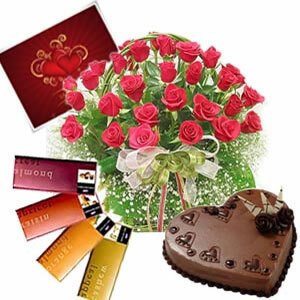 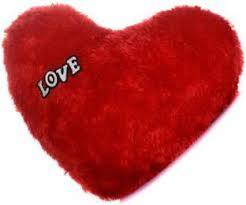 Express your feelings with gratitude to the people you love, spread the air of love this Valentine.